We were approached by an intermediary that had a customer who had been let down by a conventional mortgage provider when trying to secure their Right-to-Buy purchase. Under the Government’s Right-to-Buy scheme, certain eligible council and housing-association tenants are able to buy their home at a discounted rate. Unfortunately for the customer, the high-street lender was only prepared to advance on a remortgage basis – not on a purchase basis. This is where we came in. With help from our bridging finance, the customer quickly received the necessary funding to complete the purchase (with little funds required from the customer). As a result of this, the customer was finally in a position where they could remortgage through a high-street lender. Unlike traditional high-street mortgages, bridging finance is not necessarily based on the purchase price and offers a speedy turnaround, without any of the delays or complications which could prevent your project from completing. 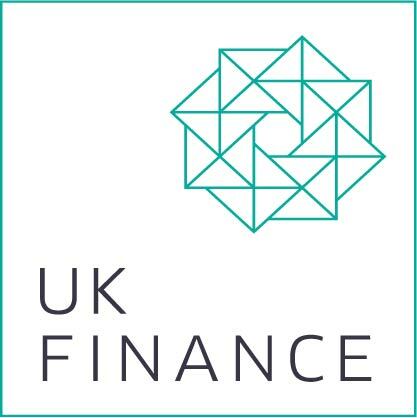 If a short-term problem with funding arises, bridging finance is a quick solution that gives you access to the sum of money required. Also, some properties are not mortgageable through high-street lenders, which is where bridging finance can help further still. There are a number of reasons why a property will be ‘unmortgageable’, including a state of disrepair, structural issues, and low overall value. Banks and traditional mortgage lenders have strict criteria; however, bridging loans are assessed under different criteria, allowing a solution to this funding complication. If you are faced with funding complications when trying to secure a property, or you find that a property is classified as unmortgageable, Affirmative can help. With our bridging finance you can borrow up to £2 million, and if required we can provide the money within a matter of days or even hours – however quickly you need it in order to complete the transaction. Fill in our online enquiry form for more information, or call us directly on 08000 44 84 84 to talk through your individual requirements. If you are applying for a regulated mortgage contract, you will need to submit your application through an intermediary that is authorised and regulated by the Financial Conduct Authority.